Hong Kong, the Special Administrative Region (HKSAR) of the People's Republic of China is an attractive destination for people who wish to start a new business. The Hong Kong immigration department has designed many programs to lure skilled workers among which Hong Kong Quality Migrant Admission Scheme (QMAS) has gained utmost response among skilled immigrants. can bring their spouse and minor dependent children to Hong Kong provided having sufficient funds to meet their expenses during their stay in the country. 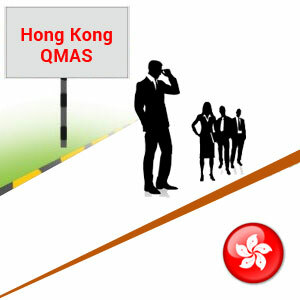 Applicant’s age must be equal to or over 18 years while filing an application for Hong Kong QMAS. Must be financially sufficed to meet the self and dependent family members’ expenses. Must qualify in either General Points Test or Achievement-based Points Tests. 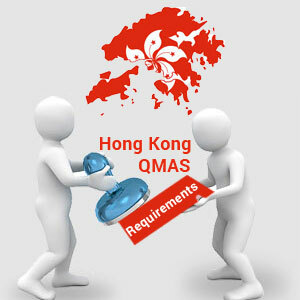 Applicants who successfully meet the aforesaid Hong Kong QMAS Points calculator must qualify in either General Points Test or Achievement-based Points Test. In General points test, points will be allotted based certain factors such as age, work experience, language, and family background. Applicants must obtain 80 point to qualify for General points test. Whereas, applicants with exceptional skills or talents can undertake Achievement-based Points Test. For Achievement-based Points Test, applicants need to obtain 165 points under single scoring factor to qualify for Hong Kong QMAS.